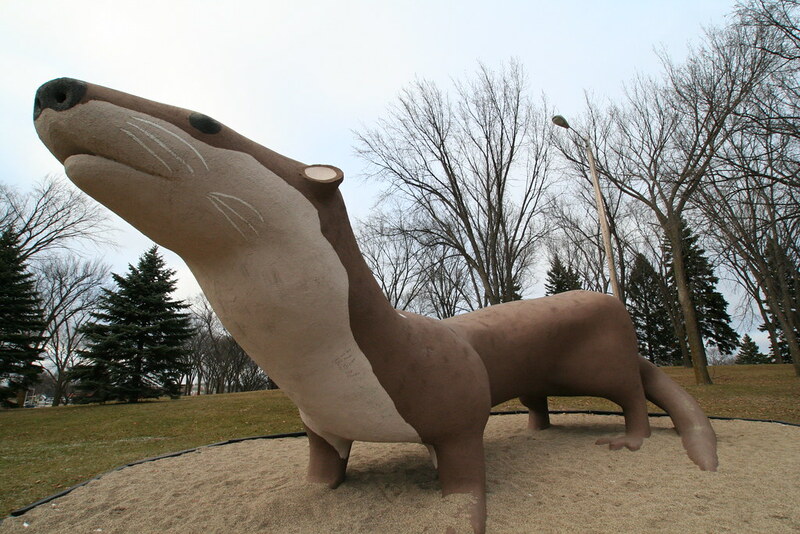 Located in Fergus Falls, Minnesota, the world's largest otter should be some sort of American icon. After all, just last night I saw a news segment featuring the revisiting of the ball of twine and the competition happening ever since 1979 when the Darwin, MN ball was nationally featured. As for that otter, I want to climb on it.